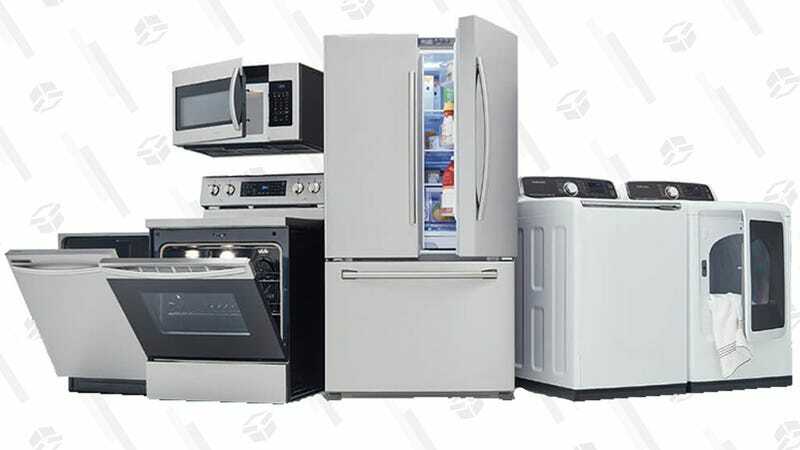 With Home Depot's Black Friday Appliance Sale, You Can Finally Have the Kitchen of Your Dreams. If there’s a day that will make you take a long, hard look at your current appliance situation, it’s Thanksgiving. Is your oven capacity adequate for everything you need to cook? Do you have enough fridge space for all the leftovers? Can your dishwasher handle the massive flood of plates and utensils coming its way? Note that some exclusions apply, but many items are already legit deals at Special Buy prices. What Will Live Longer: These Succulents, or Your Holiday Spirit?